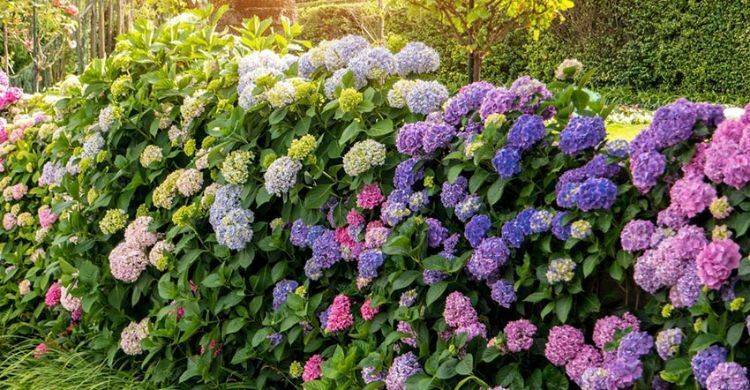 Known for their love of acidic soils and their stunning, large flowerheads, hydrangeas grace the flowerbeds of many homeowners. Gorgeous blooms adorn the plants from mid-summer to fall, adding color to a yard well past the blooming times of many other flowers. They are easy to grow and will tolerate a wide range of conditions, adding to their popularity. Another great benefit is the plants are resistant to most pests and diseases. Even with their hardiness, hydrangeas will benefit if you follow these six specific tips. Hydrangeas thrive in rich soil that drains easily. 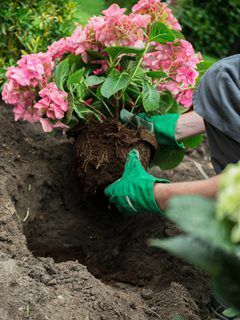 When putting in new plants or transplanting existing shrubs to a new location, it's recommended mixing a healthy dose of compost into the soil to help create a nutrient-rich, friable root zone. Most types of hydrangeas can be grown in full sun locations, but plants prefer a spot that receives some shade, especially during the hottest part of the day when the sun is intense. Water plants really well, at least once a week. 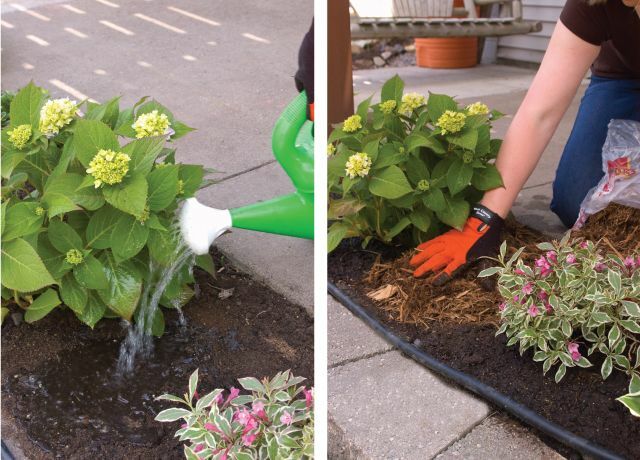 Do this more often if you live in a hot, dry climate or in an area where the wind dries out the soil more quickly. 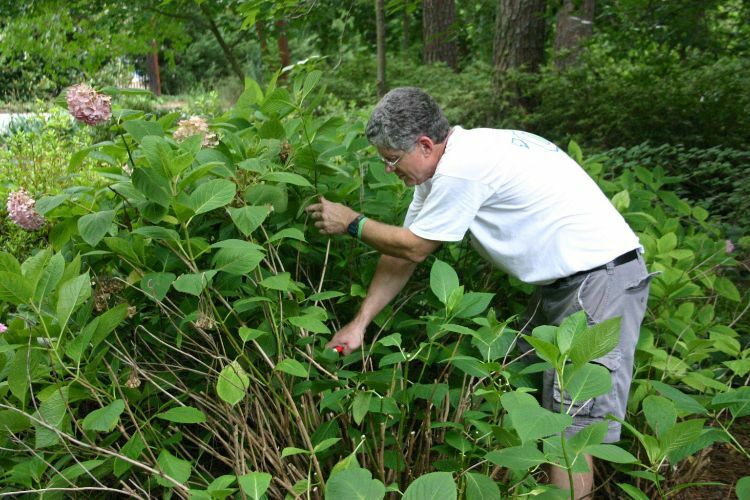 Plants will benefit immensely from removing dead branches (make sure to take all the way down to the base if possible) and deadheading as blooms are spent. If the plant is becoming overgrown, check to see if the variety you have blooms on old or new wood as this affects how you prune. Gardeners' World.com has a helpful video that talks about the different ways to prune the different types of hydrangeas. 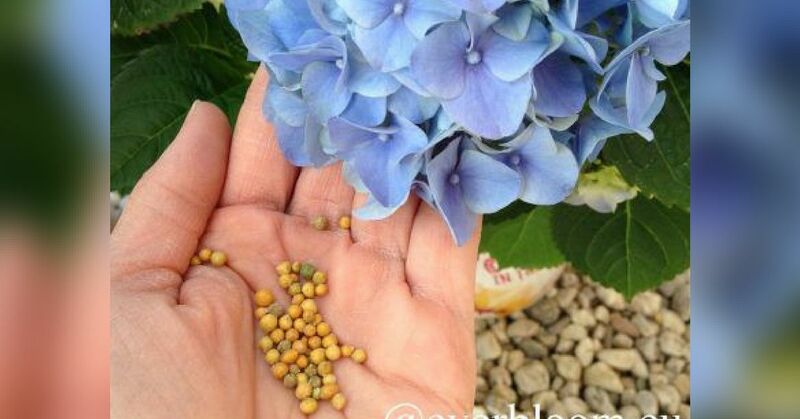 A common problem with growing hydrangeas is overfertilizing. Too much nitrogen will encourage the vegetative growth of the foliage instead of directing plant resources to flowering and the plant won't bloom. 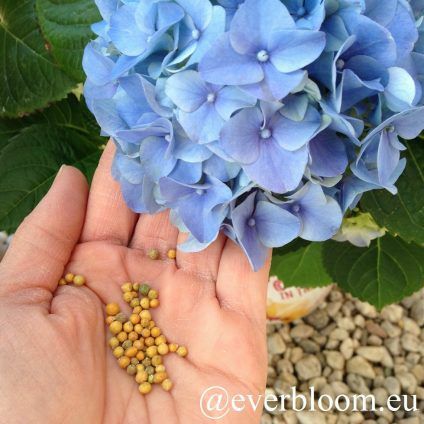 Fertilize lightly in the spring to give plants a boost early in the season and leave them be until they are in full bloom. At that point, apply another light dose of fertilizer to get them through the remainder of the growing season. In areas where it snaps cold in the winter, it's best to plant hydrangeas in areas that are protected from the wind or to create a burlap screen to block the wind. This will help prevent winter dieback. 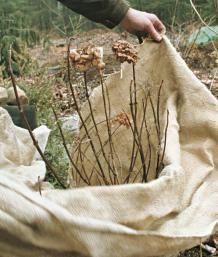 Landscape Ontario gives instructions on wrapping plants to provide protection in the winter.